Meet David, our Optician. 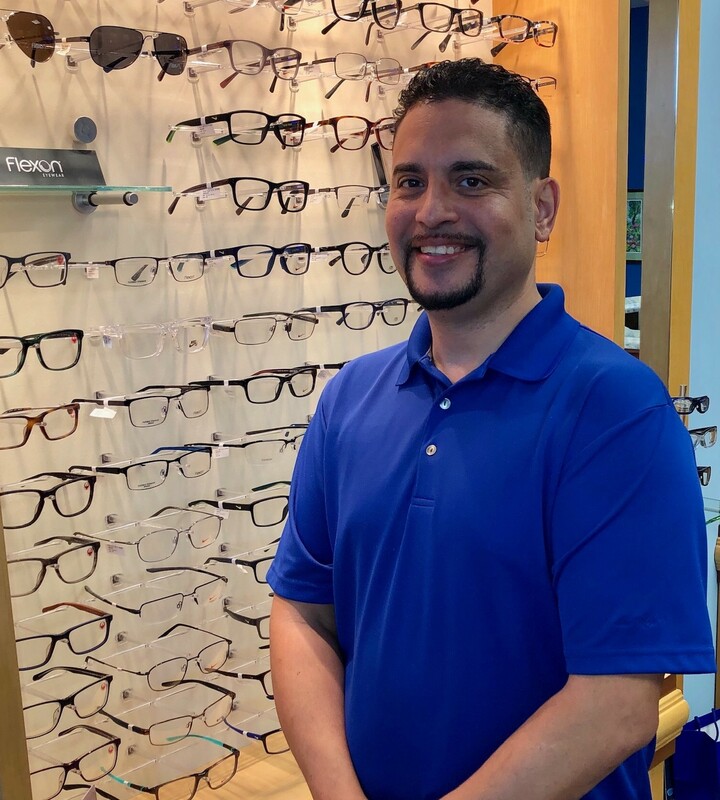 David joined Professional Family Eyecare in October 2018 and has over 20 years of experience in every area of Optical from the lab to the sales floor. David was born in Chicago and moved to Florida in 1990 with his parents to enjoy our sunny weather. David is a proud United States Naval Veteran having served our country for four years and served as an Optical Manager in our local veteran hospital. He enjoys spending outdoor time with his family, especially our Florida beaches. David has a desire to ensure that each patient’s vision is taken care of with professionalism and excellence.